Now picture the figure: Imagine this Adonis. The curvature of every muscle defined beneath bronzed skin. Arms built to carry the world on his shoulders and legs like great pillars supporting the weight of his chiselled physique. Now what if I told you that ‘the lifter’ is actually a five-foot-nothing teenage girl? The very idea is ludicrous, preposterous, ridiculous. Impossible. Right? 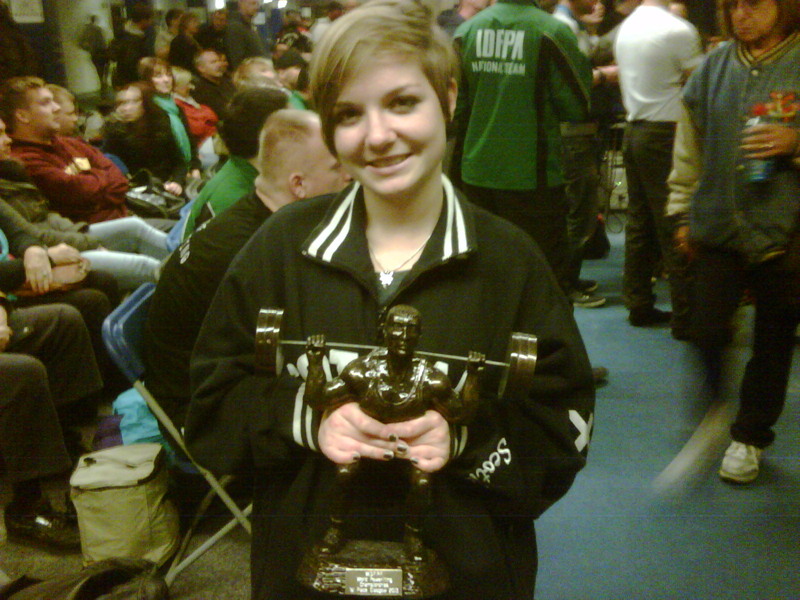 I’m Hayley and I’m the only member of Team Rutherford who’s embodying the spirit of ‘Girl Power’. 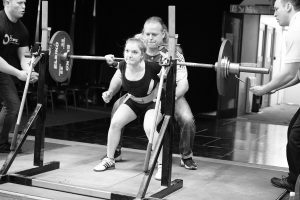 I took up lifting when I was fourteen shortly after my Dad’s return to powerlifting: I was with him in the gym one day when he was training and asked if I could try lifting and to utter disbelief I was actually pretty alright so I decided to keep it up. 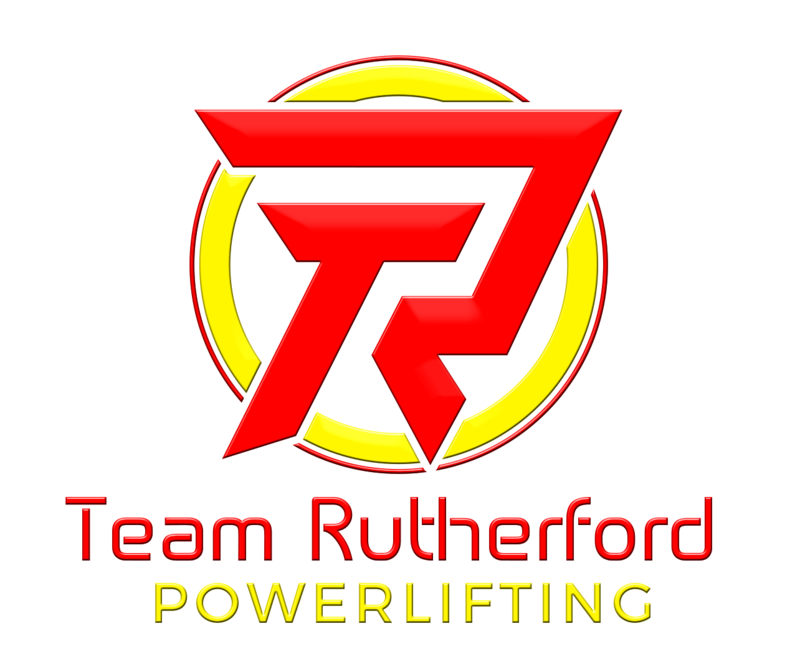 Feeling inspired by my shining example Ryan later did what all little siblings do and blatantly copied me; and thus Team Rutherford was born. So here I find myself- a little girl in a big man’s world. So you better just shut up and lift! 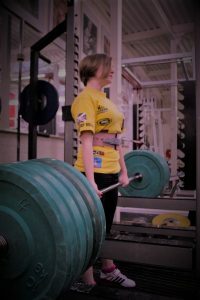 Hayley took up the sport in 2010 aged 14 and weighing only 42kgs. This 5ft pocket powerhouse has went on to break multiple world records spanning Three weight classes.